Dull and dry hair can be a problem especially when it never seems to go away. 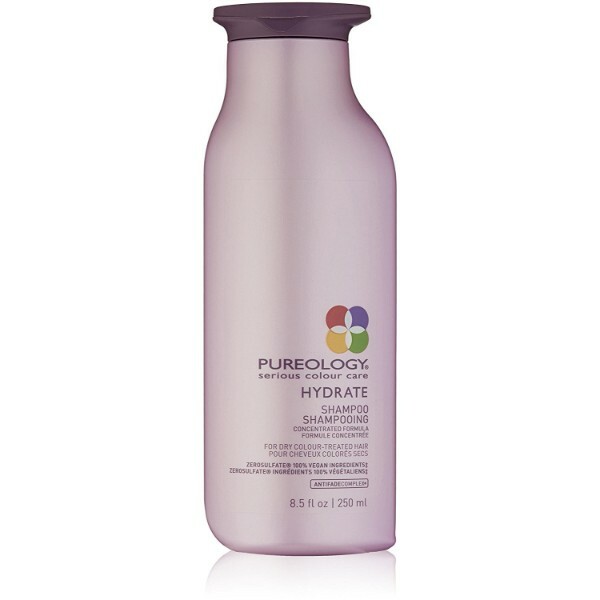 Pureology Hydrate Shampoo revives hair for softer and smoother texture. The shampoo has a hydrating formula that keeps hair moisturized. It contains ingredients that keep hair strong and healthy. Pureology Hydrate Shampoo is made with advanced hydrating technology to improve hair health and appearance. Make hair more manageable with regular use of this shampoo. 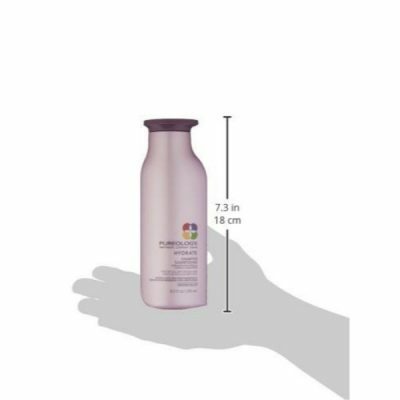 The hydrating micro-emulsion technology makes hair shiny and frizz-free. This prevents drying and gives hair added volume. 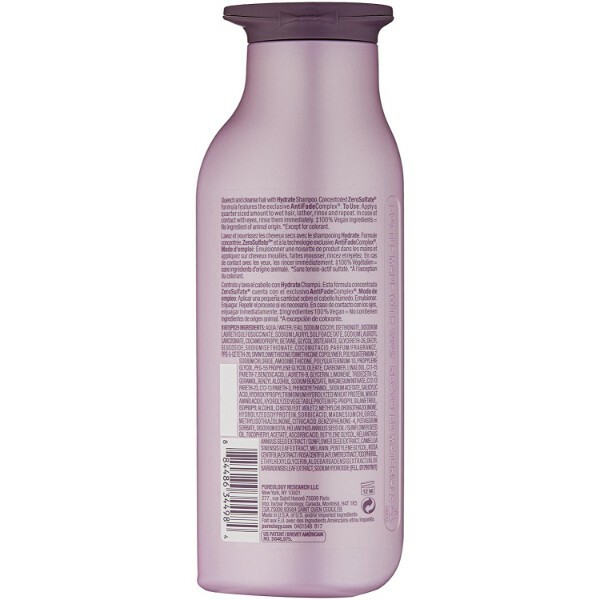 The shampoo cleanses hair and scalp gently without causing damage. The formula is sulfate-free and prevents hair from losing color and volume. 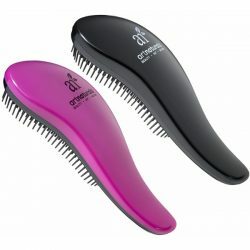 It has an antifade complex that protects hair color to keep it vivid. Deliver nourishment to hair where it needs it most. Since the shampoo does not contain sulfate or other drying chemicals, it is gentle for color-treated hair that is prone to drying. Enjoy the superior color protection that the formula provides. The natural plant extracts found in the shampoo nourishes hair for stronger strands. 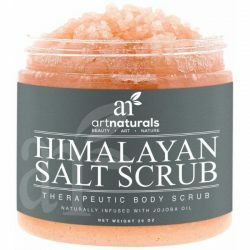 It contains jojoba oil, sage oil, and green tea extracts. These oils help make hair softer and the strands more resilient against damages. They condition hair as well for moisture that lasts through the day. The shampoo uses a blend of aromatherapy oils as well made up of ylang-ylang, bergamot, anise, and patchouli essential oils. Pureology Hydrate Shampoo restores the life back to hair to keep it bouncy. It repairs hair damage as well to reduce split-ends and hair breakage. The shampoo produces a rich lather that is gentle on hair. It cleans hair without robbing it of moisture. It rinses off easily with a few washes and does not leave residues. The formula is great for nourishing hair and leaves it shiny, bouncy, and soft. Does not contain sulfate and other harmful chemicals. Contains natural plant extracts that nourish hair greatly. 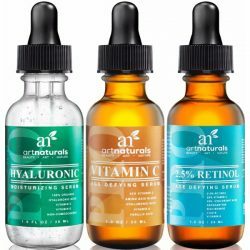 Provides hydration and superior color protection. 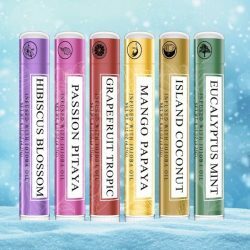 Made with soothing aromatherapy blend. The bottle is made from recycled materials and is recyclable. Works for all hair types especially for color-treated hair. Prevents dryness of hair with advanced hydrating system. Made with an antifade complex that prevents hair color fading. Improves hair texture and shine for frizz-free hair. Wet hair and scalp thoroughly with lukewarm water. Squeeze out a dime-sized amount of shampoo on palms and create a lather. Apply to hair and massage on scalp. Comb hair from roots to tips. Do this for 2-3 minutes and rinse off with water. Use regularly for noticeable results.